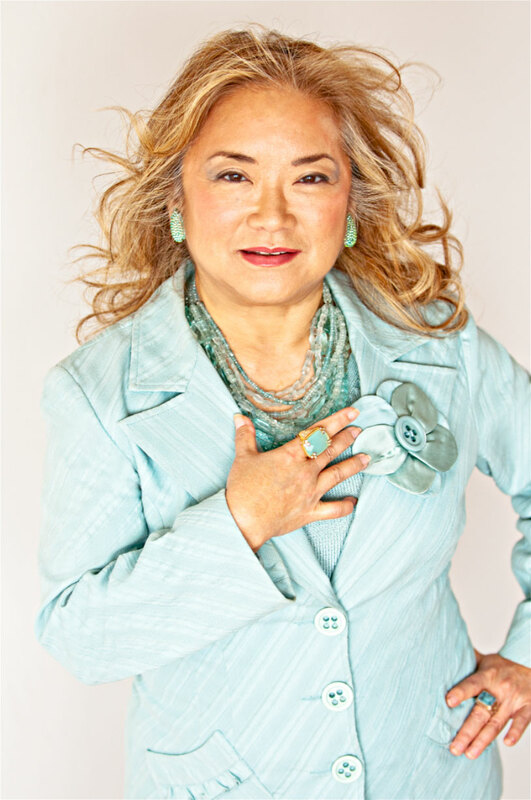 NEW YORK, NY (May 1, 2017) — The PRSA Foundation has named public relations luminary and serial entrepreneur Patrice Tanaka as its 2017 Paladin Award Honoree. The award will be presented at the Foundation’s upcoming annual Paladin Award Ceremony on Thursday, June 1, at the Helen Mills Event Space in New York City. Ms. Tanaka is the Co-Founder of three highly respected, award-winning PR Agencies: Patrice Tanaka & Company, CRT/tanaka, and PadillaCRT (now Padilla). Over the course of her career, Ms. Tanaka has been recognized for producing “great work” (400+ awards, recognition and PR campaigns that have been cited as the “Top 5 Best Campaigns of the Decade”); fostering “great workplaces” (all her companies have been recognized for being among the best places to work in the public relations field); and creating “great communities that work” (through campaigns that have created positive change on important social issues such as domestic violence, women’s literacy and breast cancer) and through her efforts to pioneer agency volunteer and pro bono programs . Ms. Tanaka believes that “purpose” is the key to achieving one’s goals in personal and professional life, and that has led directly to her current work as Chief Joy Officer of Joyful Planet, a consultancy she founded focusing on helping individuals and organizations discover and actively live their purpose. Ms. Tanaka will be the ninth PRSA “paladin.” Previous recipients of the award include Charlotte Otto, Harris Diamond, Dan Edelman, Harold Burson, Jon Iwata, Marcia Silverman, John Grahamand Mike Fernandez. Proceeds from the Paladin Award Ceremony support the initiatives of the PRSA Foundation. The Foundation partners with organizations such as the Arthur W. Page Society, the PR Council, the Plank Center and major universities.